Who doesn't love a good ghost story? Well, in West Virginia, there's a whole lot of them! From hospitals and asylums, to cemeteries, schools, theaters, restaurants, parks, bridges, and even roads, there's an endless amount of places throughout the state that are said to have some ghostly spirits lingering. Some of these creepy spots are located in the biggest of cities that everyone knows about, and others in small towns that only locals may know of. 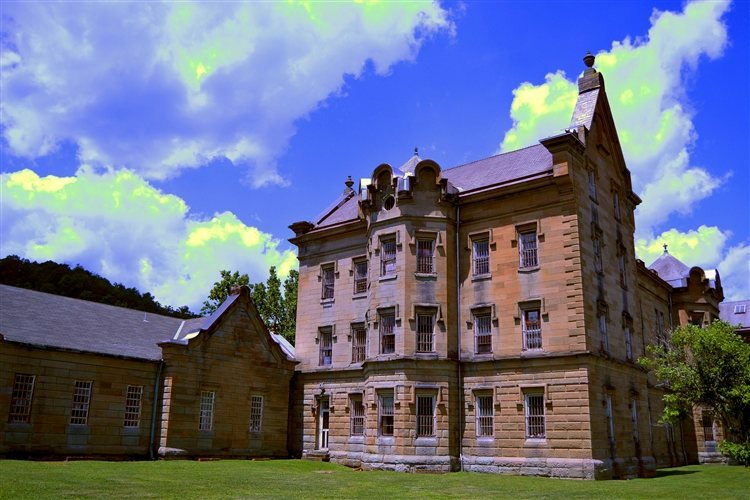 Take a peek below to check out our Top 10 Haunted Places in the state of West Virginia! 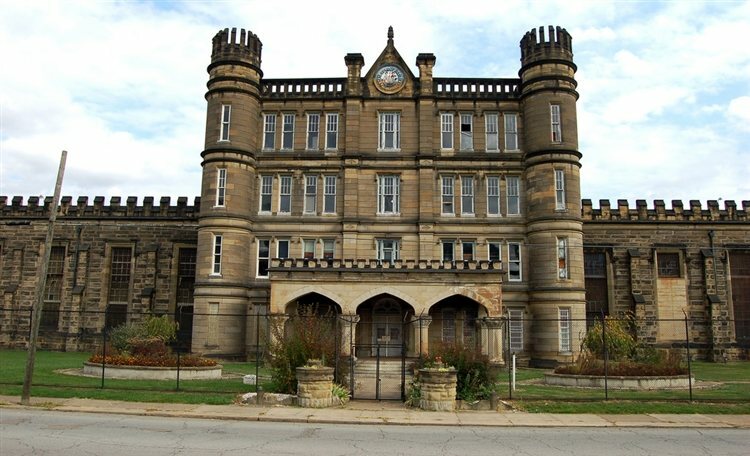 This Gothic-style prison in Moundsville operated from 1876 to 1995 and is now open for tours for those who are interested in taking a look around. The prison was once considered one of the most violent in the country and many believe that the hauntings rumored to take place here are due to its history. Men who were murdered at the prison may still linger the building in spirit, along with residual hauntings such as murmured conversations, overheard arguments when no one is around, cold spots and strange noises. The Trans-Allegeny Lunatic Asylum was once the Weston State Hospital, a Kirkbride psychiatric hospital that operated from 1864 to 1994. It sits on 26 acres and is believed to be one of the most haunted spots in all of West Virginia. The property is rumored to be haunted by a little girl named Lily who resided at the hospital, the ghost of a soldier known as Jacob, and the sounds of whispering voices, eerie cackles, crashing sounds and ghost sightings. The site has also been featured on TV's "Ghost Hunters" and "Ghost Adventures." 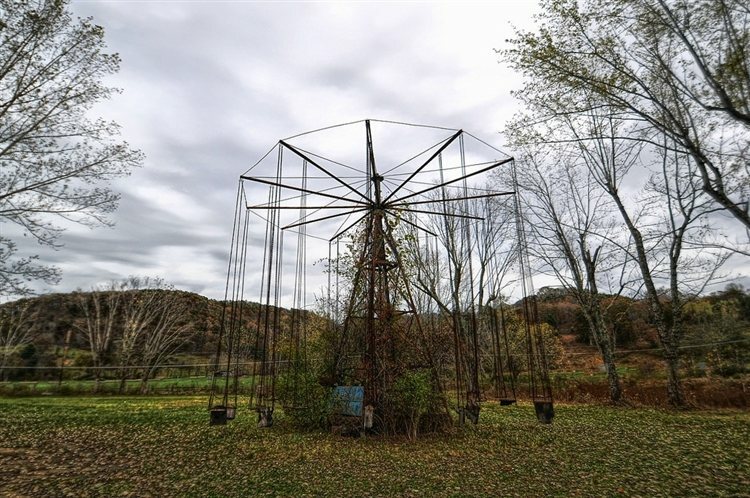 This abandoned amusement park was said to have been built on an ancient American Indiana burial ground in the 1920s. According to The Line Up, it was also the site of the massacre of the Clay family children. A few deaths took place at the amusement park while it was open, and it eventually shut down in 1966. Then in 1985, the park reopened after Gaylord White bought the land and returned the park to its glory days. It only stayed open for a year, and the paranormal activity on the grounds was quite apparent. Witnesses reported seeing a young girl who died on the swing ride, her ghost would wander around in a ruffled pink dress, covered in blood. The sounds of Native American chants have also been heard echoing through the trees. 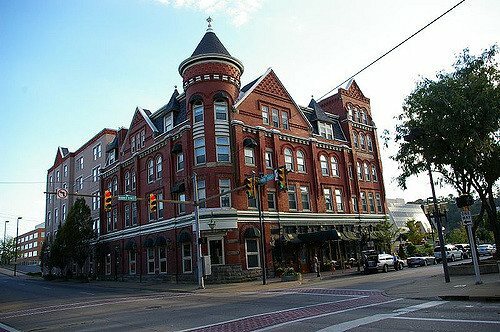 Located on Market Street in Parkersburg, the Blennerhassett Hotel dates back to 1889 and is believed to be haunted by a number of ghosts. One is a man in gray who has been seen on the second floor, also the floor where the elevator makes frequent, unplanned stops. A crying woman has also been heard here, and is believed to be the ghost of a woman who was killed by a runaway driver in the front entrance of the hotel. A young boy's ghost has also been spotted at the hotel. Also known as the Silver Run Tunnel, this creepy tunnel is known to be haunted by a ghostly pale woman. 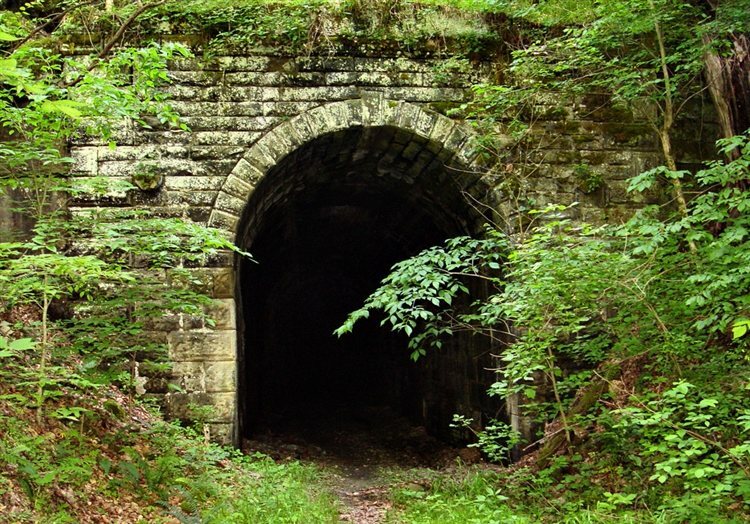 Engineers reported the sighting as early as the late 1800s and early 1900s, claiming they saw her figure wandering along the tracks of the tunnel. Legend says the woman was a bride that was on her way to her groom in Parkersburg when she was killed near the tunnel. Even if you explore the tunnel and don't see her ghost, it's a very long and dark tunnel, so beware! 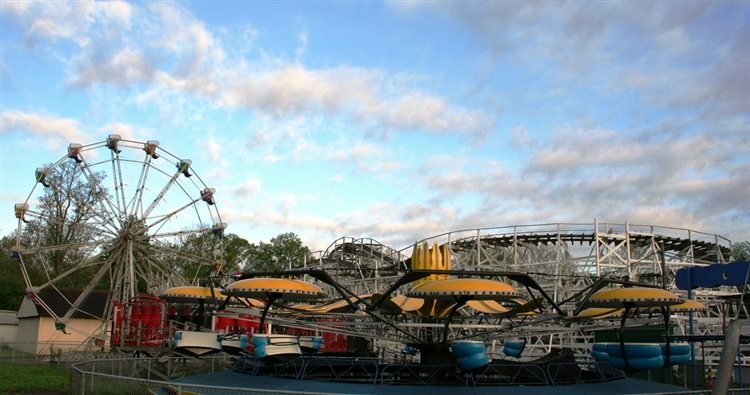 This 26 acre amusement park dates back to 1902 when it began as a picnic spot by the Camden Interstate Railway Company, where riders traveling between Huntington and nearby cities would stop to change lines. The park is West Virginia's only amusement park and it is believed to be haunted after being built on top of an ancient burial ground. Visitors have reported ghost sightings and uneasy feelings of an unknown presence while at the park. 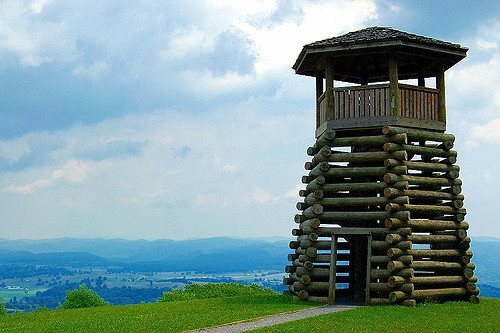 This state park was the site of the last major conflict of the American Civil War in West Virginia. Located in the Greenbrier River Valley, the battlefield sits on 287 acres. Due to its tragic history, it's no surprise that the site is said to be one of West Virginia's most haunted places. Witnesses have reported soldiers' apparitions, some headless, in the fog that comes rolling over the mountain. 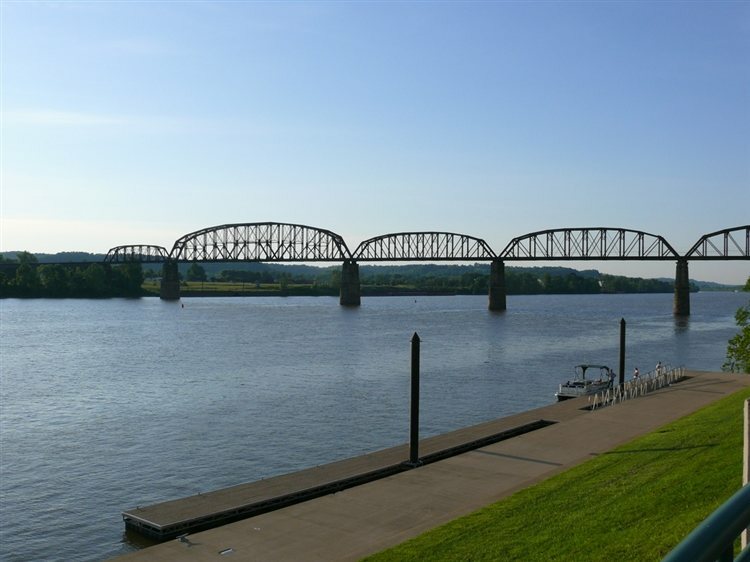 This historic town in Jefferson County has a number of haunted spots throughout, most likely due to its part in the Civil War. Dangerfield Newby is one of the ghosts that has been seen around town, and was known for his part in the raid on Harpers Ferry. A resident of the town fired 6-inch-spikes from his rifle, hitting Newby in the throat and killing him. Some witnesses claim that his ghost walks the streets, and has a scar across his throat, wearing baggy trousers and a slouched hat. Then there's the Phantom Army, which people say have been seen marching through town with their rifles and drums. 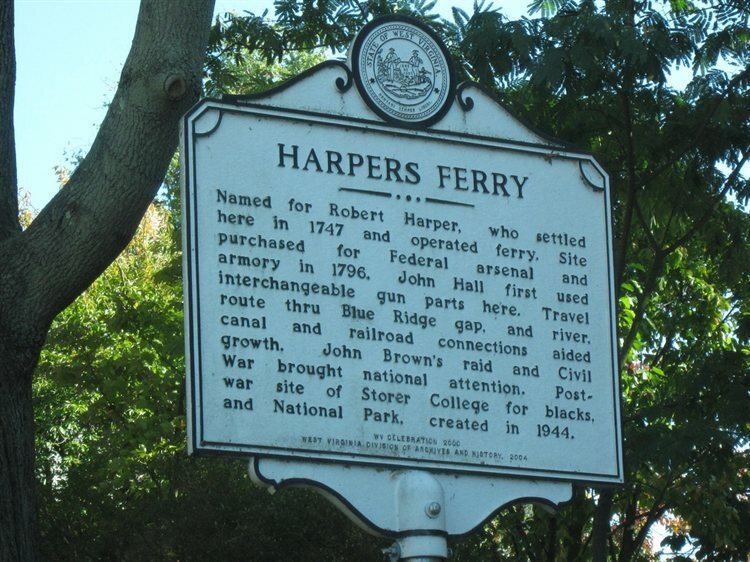 Other Harpers Ferry ghosts include Screaming Jenny, John Brown, a priest and a soldier that haunts St. Peter's Catholic Church. 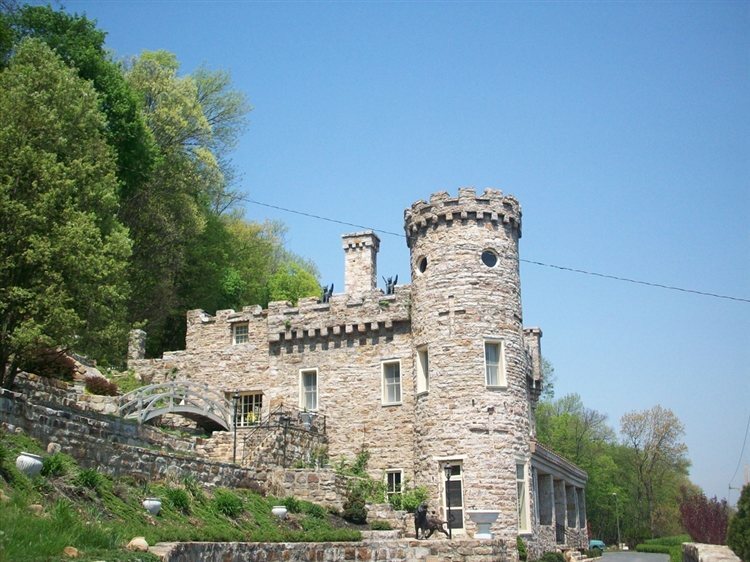 Also known as The Samuel Taylor Suit Cottage, this castle is located on a hill above Berkeley Springs and dates back to 1885. It was added to the National Register of Historic Places in 1980 and is one of West Virginia's most haunted spots. The ghosts that are said to haunt the castle are that of Colonel Suit himself, his wife Rosa, a boyfriend of Rosa's and a young girl who is not believed to be a part of the Suit family. Point Pleasant, West Virginia is not only filled with a ton of history, it is the home to the Mothman. The legendary creature has reportedly been seen in the town and even has a statue on 4th Street in his honor.